Based in Shelburne VT, FreshTracks Capital L.P. manages four early-stage venture capital funds that are invested with a core focus on Vermont. The firm was founded in 2000 by Cairn Cross and Charlie Kireker, who were joined by partners Tim Davis and Lee Bouyea in 2005. FreshTracks is currently managed by Cairn Cross, Lee Bouyea & T.J. Whalen who joined the firm in 2016. 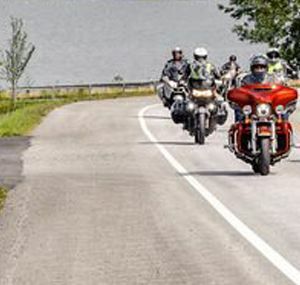 The firm is focused on investing in the under-served capital markets of Vermont and the adjacent counties of New York, Massachusetts and New Hampshire. The firm’s investment criteria focuses on the following four primary attributes: Quality of the management team Attractiveness of the market opportunity Innovativeness of the product or service Strength of the business model We favor technology-driven businesses because of their potential for creating defensible competitive advantages, and seek out proven, high-performing management teams to lead these companies. FreshTracks draws on the financial resources and talents of over 120 limited partners, many of whom are successful entrepreneurs in their own right. Institutional investors also contribute significant expertise and their networks to our funds. In addition, our Vermont-based Venture Fund maintains close relations with numerous organizations throughout the state who help to build the entrepreneurial economy of Vermont, including: LaunchVT, Vermont Center for Emerging Technologies, (VCET), HackVT, North Country Angels (NCA), Vermont Sustainable Jobs Fund, Peak Pitch VT, Road Pitch, Vermont Community Loan Fund (VCLF), the Vermont TechnologyAlliance (VTTA), and many others. 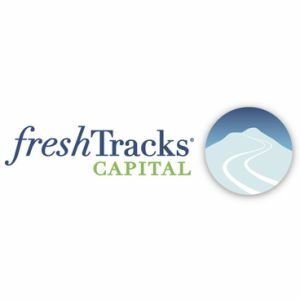 Based in Shelburne VT, FreshTracks Capital L.P. manages four early-stage venture capital funds that are invested with a core focus on Vermont. The firm was founded in 2000 by Cairn Cross and Charlie Kireker, who were joined by partners Tim Davis and Lee Bouyea in 2005. FreshTracks is currently managed by Cairn Cross, Lee Bouyea & T.J. Whalen who joined the firm in 2016. 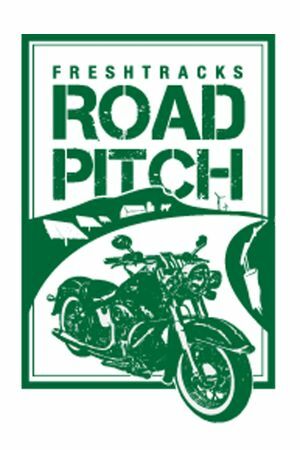 FreshTracks draws on the financial resources and talents of over 120 limited partners, many of whom are successful entrepreneurs in their own right. Institutional investors also contribute significant expertise and their networks to our funds. In addition, our Vermont-based Venture Fund maintains close relations with numerous organizations throughout the state who help to build the entrepreneurial economy of Vermont, including: LaunchVT, Vermont Center for Emerging Technologies, (VCET), HackVT, North Country Angels (NCA), Vermont Sustainable Jobs Fund, Peak Pitch VT, Road Pitch, Vermont Community Loan Fund (VCLF), the Vermont TechnologyAlliance (VTTA), and many others.